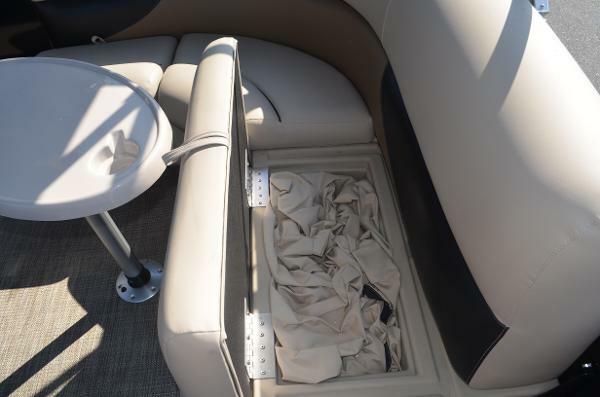 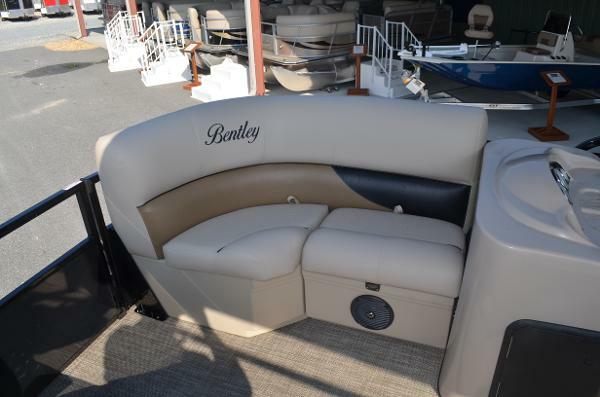 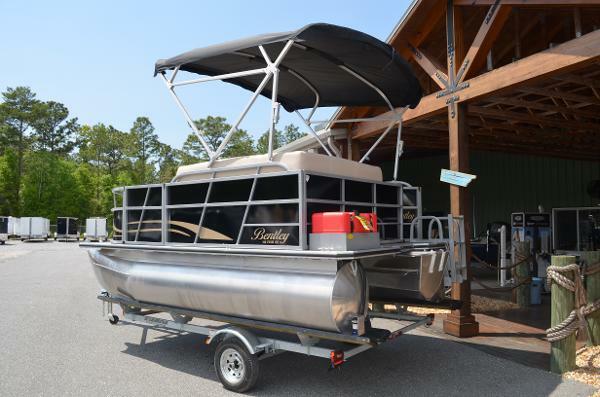 140CR Bentley pontoon is a great option when you don't want or need a big pontoon boat. 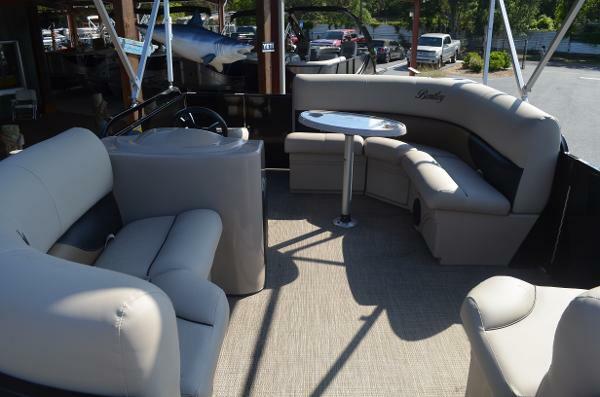 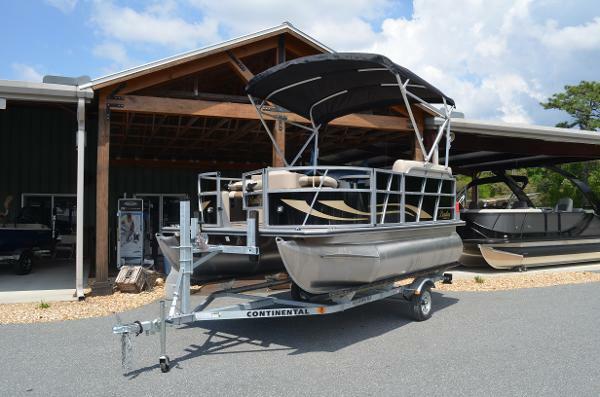 This boat has 25inch tubes, capacity for 6, Seagrass floor, mooring cover, 9ft bimini top w/ boot, stereo and speakers, Tilt steering, captains chair, rear swim ladder and fuel tank. 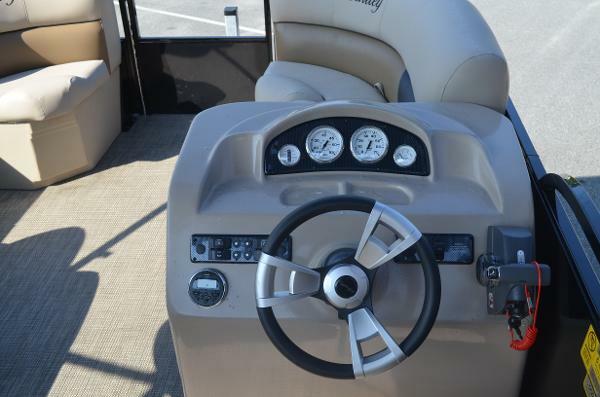 the boat is powered by a 25hp Evinrude E-Tec (3yrs or 300hrs no service). 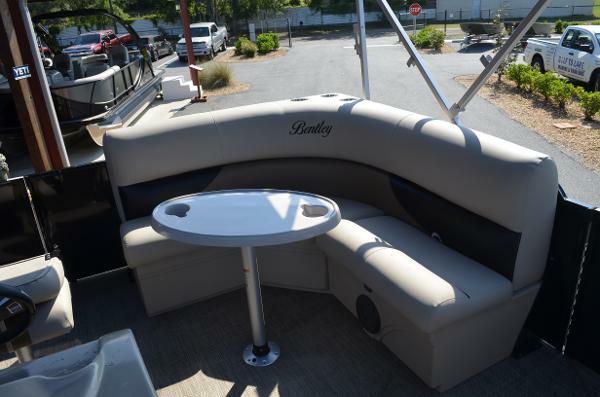 Bentley offers a 5 year bumper to bumper warranty and lifetime warranty on tubes & deck.